The big white wedding isn’t for everyone, and sometimes it’s nice to shake things up and do something different with your special day. 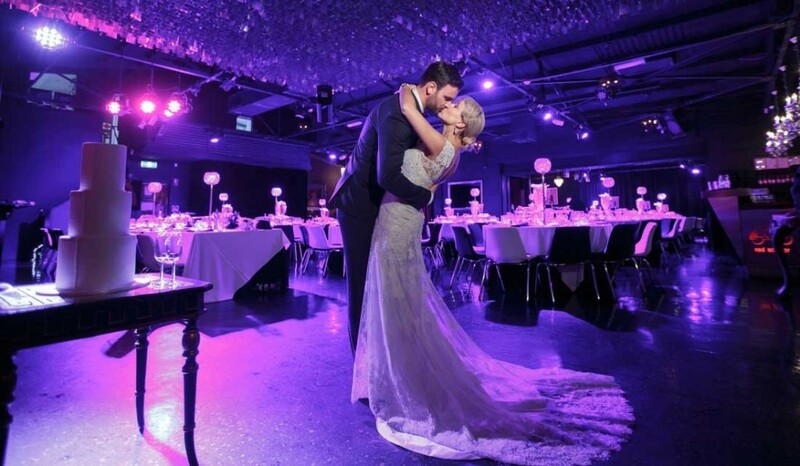 Instead of going for the over-priced, hard-to-book venues like the Langham or the Park Hyatt, why not look for one of the many fun and funky wedding venues Melbourne has to offer you. 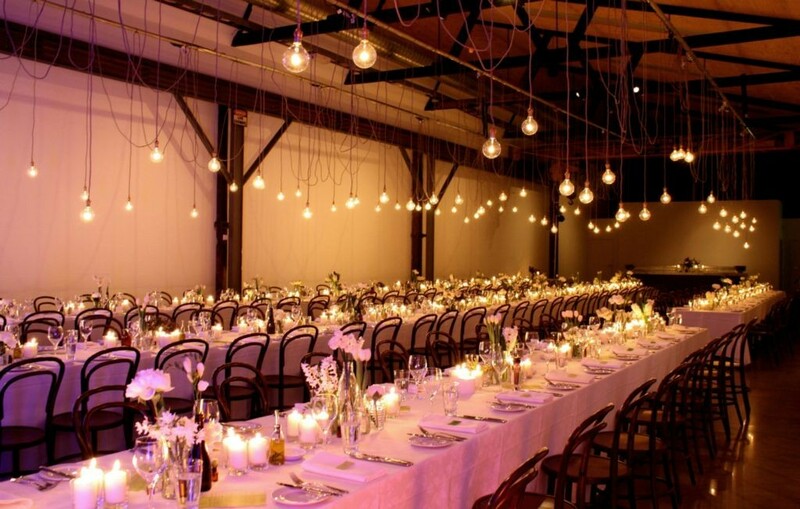 Two Ton Max — Imagine an old warehouse turned into an elegant wedding venue, and you’ve got this hidden gem! The façade of the building is simple and blank, so no one will suspect that it’s really a luxurious event hall. Great place for an elegant wedding in a unique wedding venue. 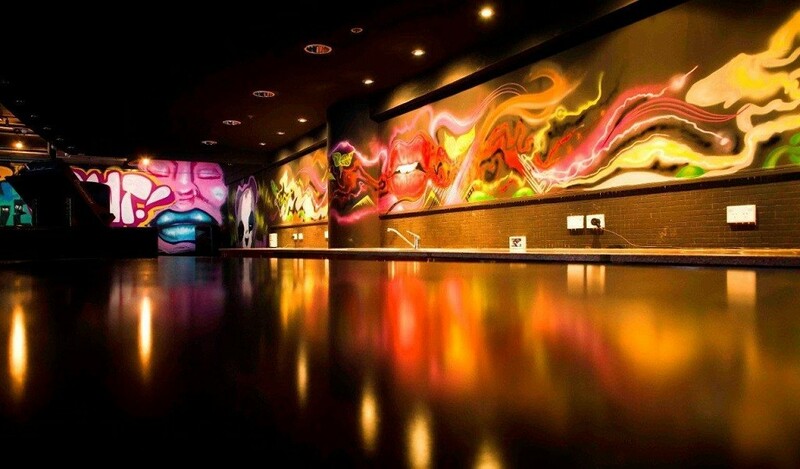 Boom Melbourne –– This may not be the place where you want to hold the ceremony, but you can bet that it makes for a great function hall for your wedding after-party. Complete with a stunning AV setup, a décor that screams casual elegance, and art straight off the street, this is one of the best wedding venues in the city for those that want to PARTAY! Eureka 89 –– Want to get married 300 meters above sea level? 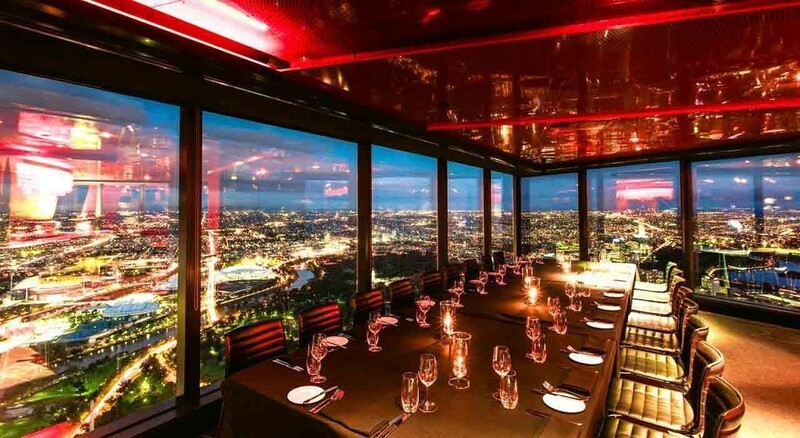 This boutique venue provides spectacular views of Melbourne, and you’ll love the feel of this elegant space. It’s definitely one of the costlier venues in Melbourne, but totally worth it – especially if you’re having a smaller wedding party. Oak Off Chapel –– The thought of getting married underground may appeal to some, and you’ll love the versatility of this venue. 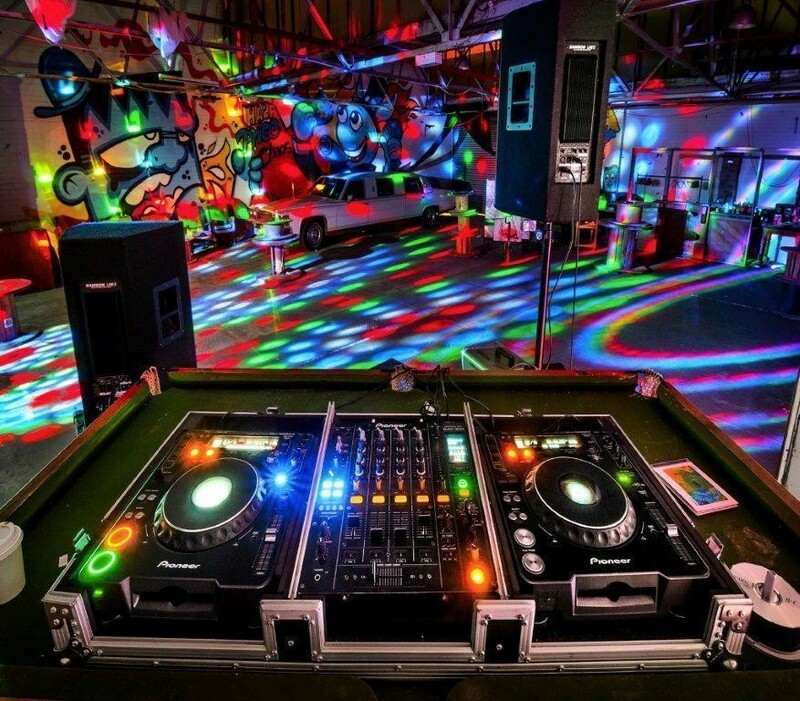 The warehouse is a blank canvas that you can decorate however you want, and you’ll have total control over the setup of your big day. You’ll find that it’s one of the most flexible wedding venues in the city. 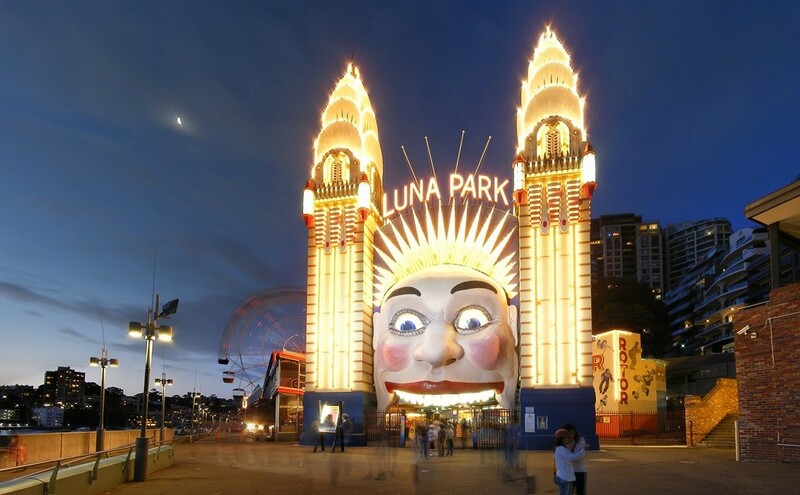 Luna Park –– Why not get married in an amusement park? You’ll find that the venue is available outside of regular park operating hours, and the park located in St. Kilda’s will be a beautiful place for a fun and funky wedding. You don’t need to look too far to find entertainment – it’s right in your backyard! 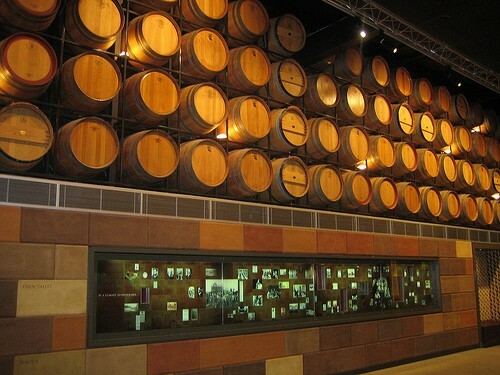 National Wine Centre of Australia -­- Few people can imagine just how much fun you can have getting married in a massive hall dedicated to wine and alcohol. It’s a place that is designed with weddings in mind, and it’s one of the best wedding venues Melbourne has to offer aficionados of the grape! Red Scooter –– If you’re looking for a custom-designed space, professional wedding planners, and a service that has won national awards, look no further than Red Scooter. We’ve got one of the most unique, versatile wedding venues Melbourne can offer you, and you’ll love just how fun and funky we can be. You’ll love what we can do with our venue, and we’ll work with you to make your wedding the dream affair that you’ve always wanted it to be! Visit us in our convenient location just a few kilometres outside of Melbourne’s CBD, and see what we can do for you!